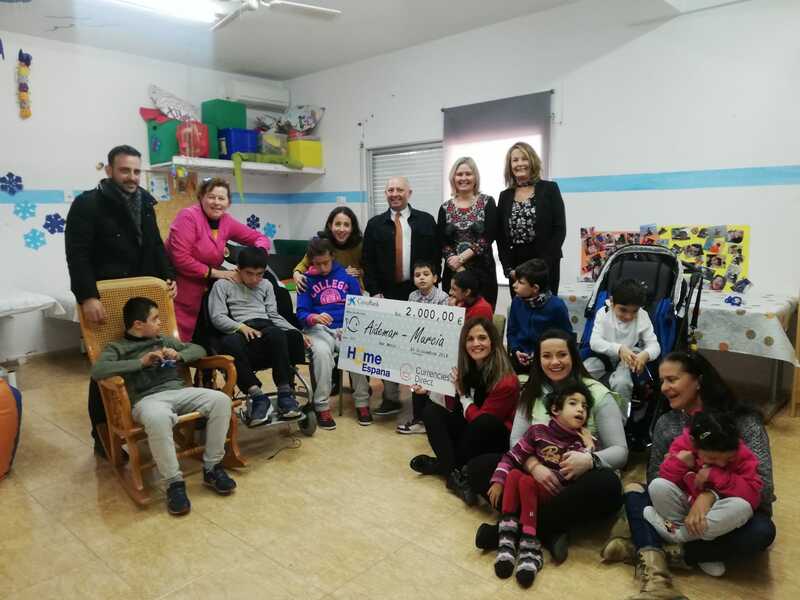 The HomeEspaña team are raising money for Help of Denia and Marina Alta, a charity founded in 1984 who are fully registered in Spain and manned entirely by volunteers. They cover the coastal area of the Marina Alta from Denia in the North to Calpe in the South and further inland, which totals to 33 towns. Help of Denia and Marina Alta provide short term support and assistance to ALL people in the area with their medical or other health-related needs. We are raising money by encouraging our 85 members of staff, their family members and friends to get involved in a “Dry January” and donate the money they save from not drinking alcohol to this fantastic charity. We’ve also organised a sponsored 11km Trek which is taking place in Altea on 2nd February 2019. **When you are donating and GoFundMe give you an option to leave a tip, it’s not mandatory. You can click Other and insert €0. You’re also more than welcome to get involved in the Trek we are doing in Altea by giving a small donation, email [email protected] for full details. – Monday to Friday they have a help Desk at Denia hospital to help all types of people and they translate from Spanish into English for the elderly and those in need. – A Parkinson Support group. – A Respite Care Service to help those caring for the ill, elderly or disabled. – They loan wheelchairs and electric hospital beds. – They have a phone line to assist those who need care and assistance in English. 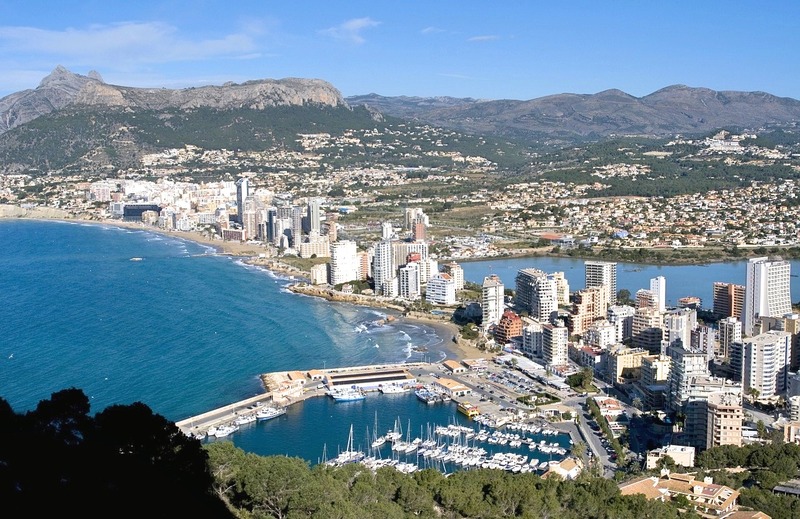 – They have care co-ordinators dotted all around the North Costa Blanca covering 33 towns.